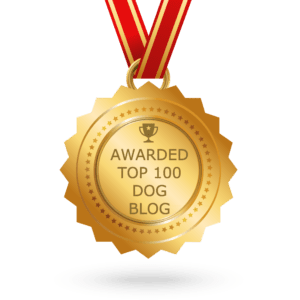 Is your dog looking a little winded, overweight and always sickly? Is your dog looking a little winded, overweight and always sickly? Just like humans, dogs require a balanced and healthy diet to stay healthy and grow. 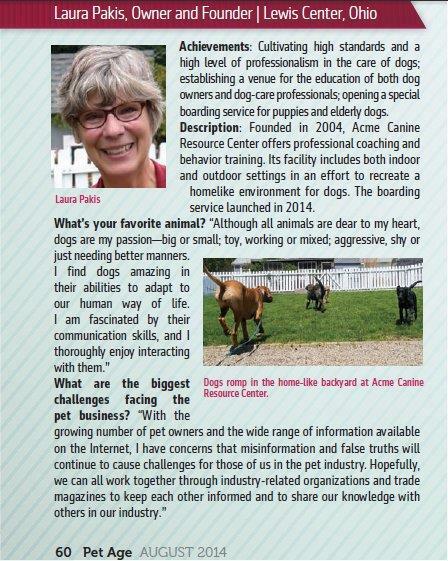 Check Likeable Pets for pet health. If we stick them with an all-meat or dinner scrap diets, it is not a guarantee that they will be able to get all the nutrients they need. Fruits and vegetables are the best sources of vitamins and nutrients for both humans and pets alike. However, extra caution must be taken since dogs do have a sensitive palate. So, should we include veggies in their diet? If yes, which ones? 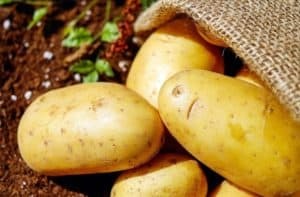 Should We Feed Our Dogs Vegetables? Vegetables are very good for dogs because they are excellent sources for vitamins and minerals. Some vegetables also have low calories and fat, making it the perfect snack for pets to eat a lot. Vegetables are also very good sources of fiber, which helps with digestion. Before you incorporate veggies for your dog’s diet, it is best to consult with their vet what type of diet fits your dog’s needs. 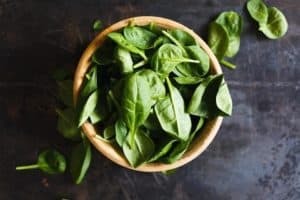 You must also do your research as to which vegetables should be avoided by certain dog breeds and those that can be fed for puppies, pregnant dogs, sick dogs or elderly. Just like other foods you feed to your dogs, you need to serve it to them in small portions so your pet would not choke on them. It would also ensure it can be digested easily. Start by giving them small portions, especially if you are introducing your pets to new vegetables. Adjust them accordingly as they get used to it. Watch for any side-effect of the vegetables you feed them, such as loose stools, vomiting or gas. If there is no side-effect, increase the amount. Check how you should prepare each vegetable before feeding it to your dog. Some should be cooked, baked or dehydrated before it is given to dogs. If you want to teach them how to eat raw vegetables, start with small quantities and watch their reaction to it. If they do not show side-effects like vomiting or diarrhea, you can add more. Combine vegetables together to balance out the vitamins and minerals your dog needs. Plus, it will introduce new flavors to your pet’s palate. You can also combine it with meat and bones for more flavor. Wash the potatoes first and create small wedges on the side. Coat it with olive oil and roast it for 20 minutes to make it crispy. Roast it further if your dogs like crispy snacks. Potatoes are good sources for fiber, potassium, vitamin B6, vitamin C and manganese. 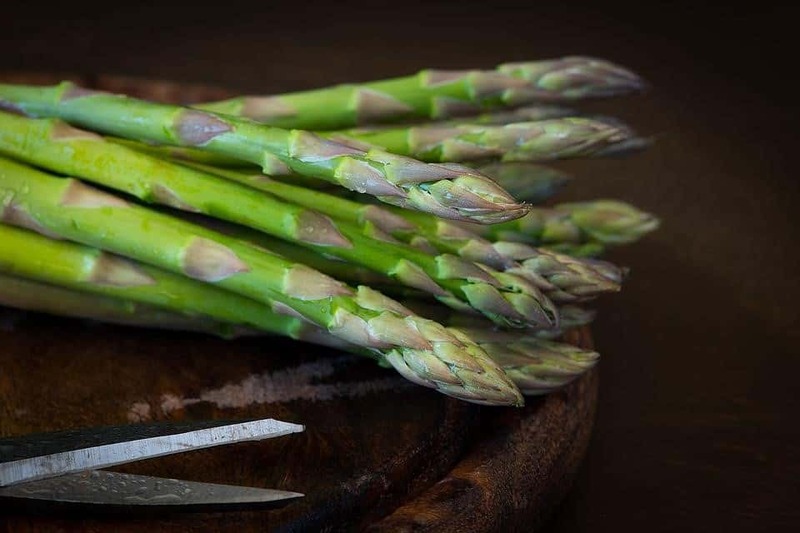 If your pets need a lot of vitamins, folate, fiber, potassium, iron copper and others, asparagus are very good sources. Before feeding them to your pet, remove the stem from the asparagus spears and wash it properly. You can grill them lightly and cut them before feeding them to your pet because asparagus spears can choke pets if not cut properly. 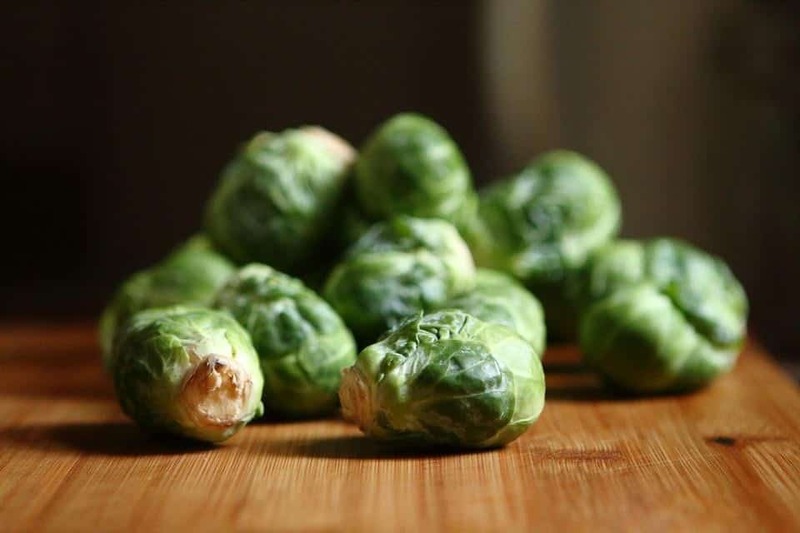 For vitamins A, B, C and K, as well as fiber; brussel sprouts is a good alternative. When buying sprouts, pick the ones that are green and do not produce a strong scent. Wash it thoroughly and cut the stems to the point there are still stems in the leaves. You can then prepare it by steaming it up or boiling them. Cucumbers are packed with a lot of vitamin K, while its pickled version has a lot of minerals as well. To prepare, start by washing and peeling it carefully before cutting it to half and remove the seeds inside. Cut the cucumber accordingly to make it easier to bite or chew before boiling it to water. 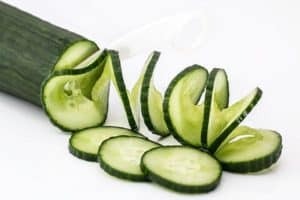 For pickled cucumbers, you can wash off the pickled water and cut them into easy to eat pieces. 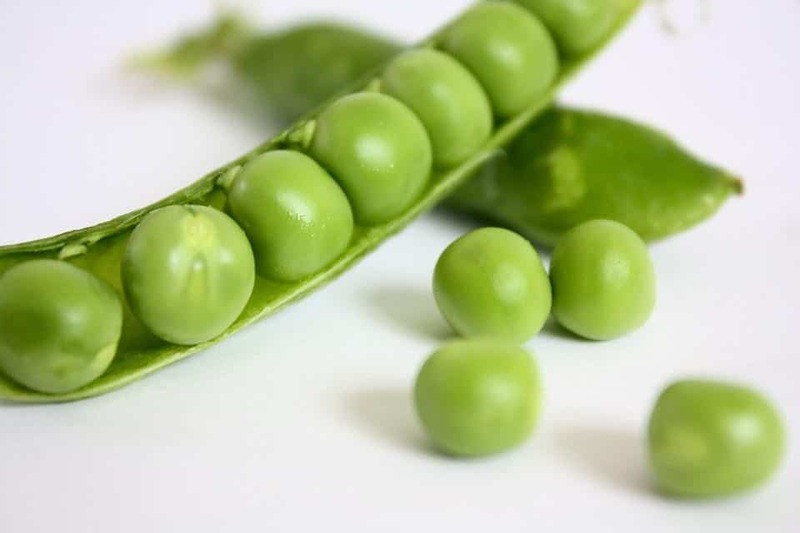 Green peas are perfect for diets requiring high volumes of vitamin A, C, K and fiber. In order to prepare, you can boil them for a few minutes and cool them. You can also combine them with rice and chicken if you are giving it to a dog with a tummy problem. 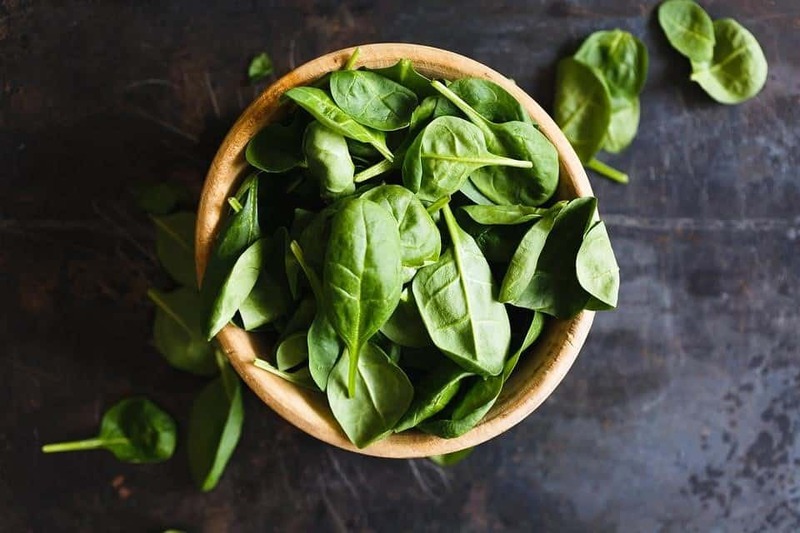 Leafy vegetables are filled with minerals, vitamins and antioxidants that can help your pet’s digestive system and cleanse their body further from other radicals that they may encounter. 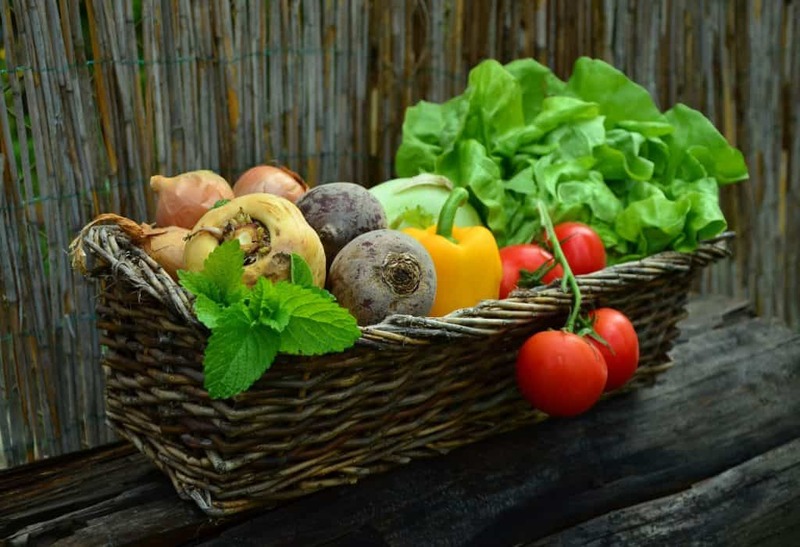 Some good examples you can use are parsley, basil, kale, cilantro and lettuce. It is said by some experts that these vegetables are dangerous for dogs due to their toxicity. However, some research suggests that it is only the leaves which are toxic to pets. Some experts claim that pets that are fed these plants can trigger hypothyroidism. As much as possible, do not feed your dog onions because it is very toxic. Onions are proven to cause anemia and problems for your pet’s red blood cell production. Some experts are divided about this vegetable because it is a good source of nutrients for pets. However, some believe that carrots cannot be digested easily by dogs especially if it is in chunks. It is also said that carrots have high sugar, which can be bad for dogs. Dogs would eat anything you feed them regardless of what it tastes like or what their effects are in their body. As pet owners, we should be careful in what we feed them because not all foods are safe. Before you add vegetables to your pet’s diet, make sure to do your research to prevent mishaps! Got any comments, tips and suggestions about our topic? Don’t hesitate to use our comments section below!